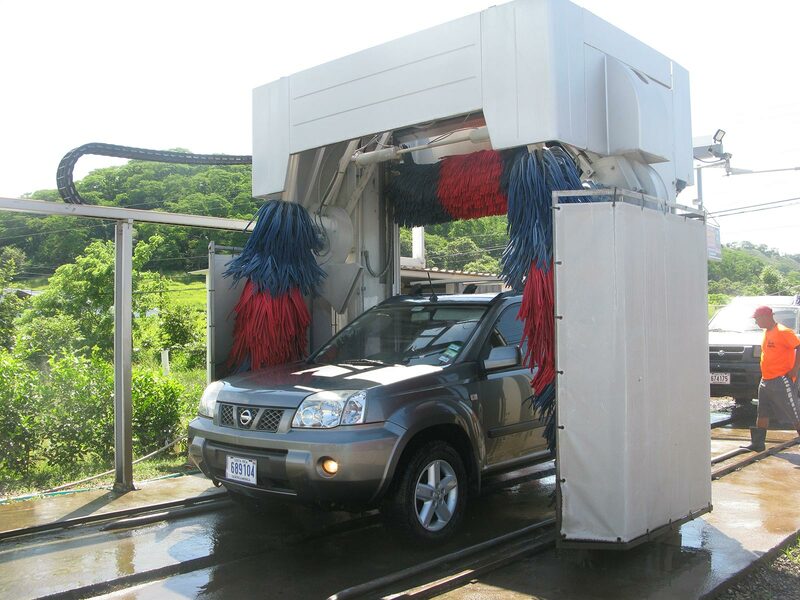 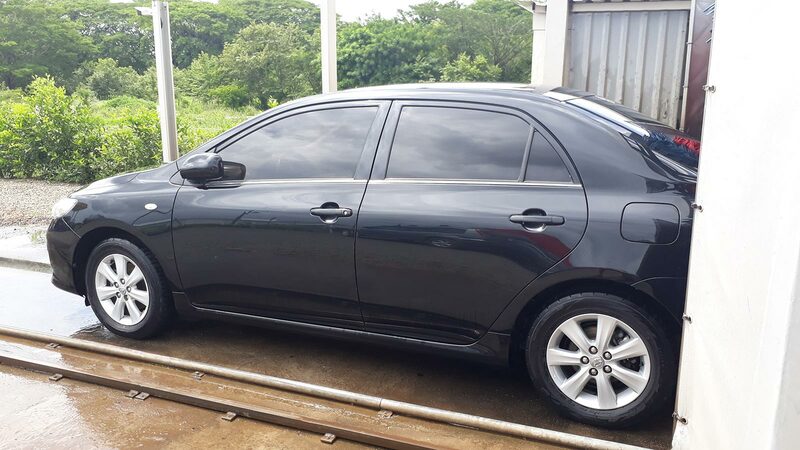 The first Automatic Car Wash company in Guanacaste. 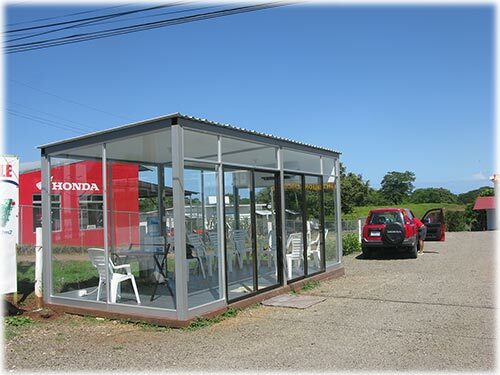 Turn key Business for Sale. 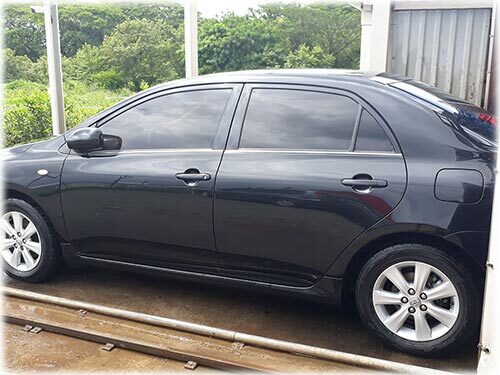 10 years land lease. 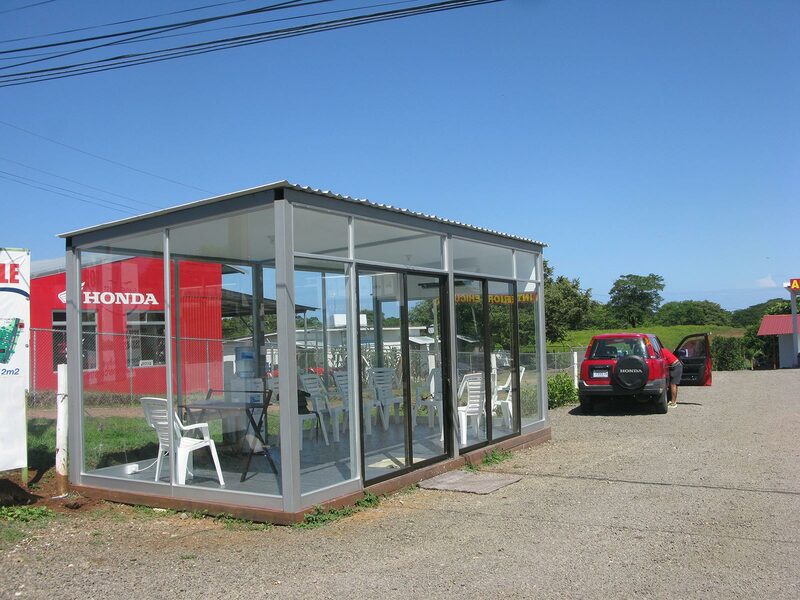 This unique business opportunity is located along one of the heaviest traveled roads in Guanacaste just 5 minutes outside of the booming surf town of Playa Tamarindo. 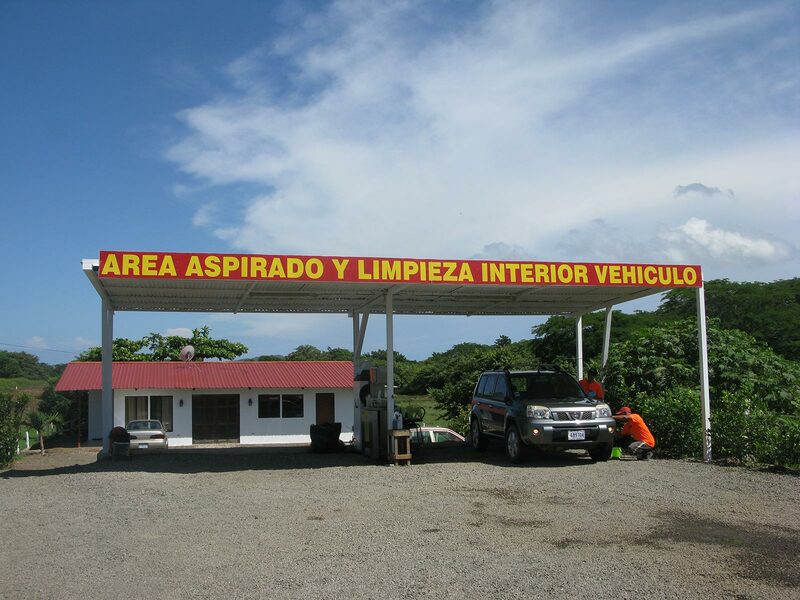 Located in the north-west portion of Costa Rica, the Guanacaste province receives the least amount of yearly rainfall and is known for a long, 6-month dry season. 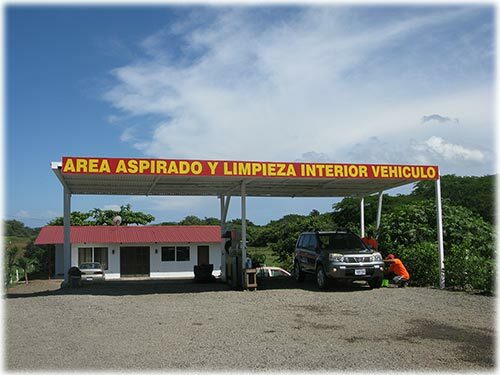 Many local roads remain unpaved in the area allowing for excessive dust/dirt accumulation on vehicles. 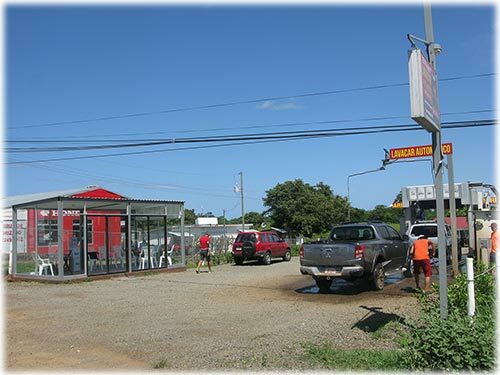 Within a 30 minute drive from the car wash, there are several bustling tourist destinations including Tamarindo, Langosta, Avellanas, Playa Grande, Brasilito, Flamingo, and Playa Conchal. The closest international airport is 1 hour away in Liberia (LIR). 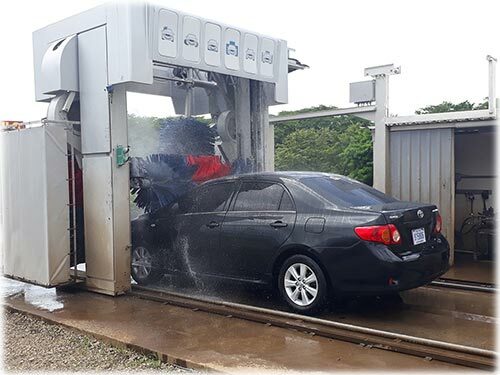 Recently built in 2018, this conveniently located, machine car wash is the most efficient way for tourists and locals alike to quickly clean their vehicle. 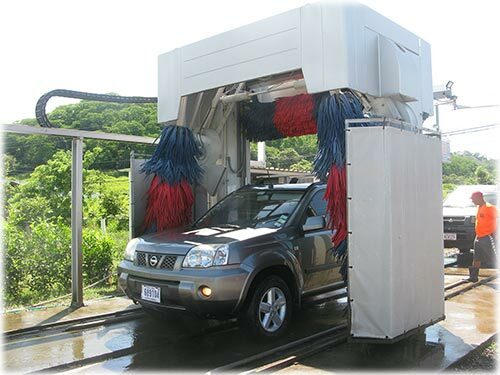 Unlike other hand washing services in the area, this auto-washing machine requires little supervision and will leave your vehicle immaculate in 20 min or less. Other hand-washing services in the area can take up to 2 hours. 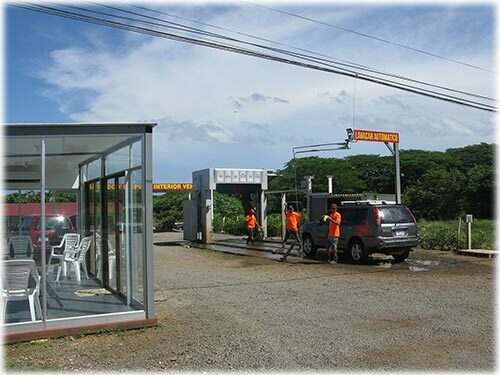 Furthermore, this car wash is located 100 meters away from the only gas station within a 25 mile radius which only heightens the convenience factor. 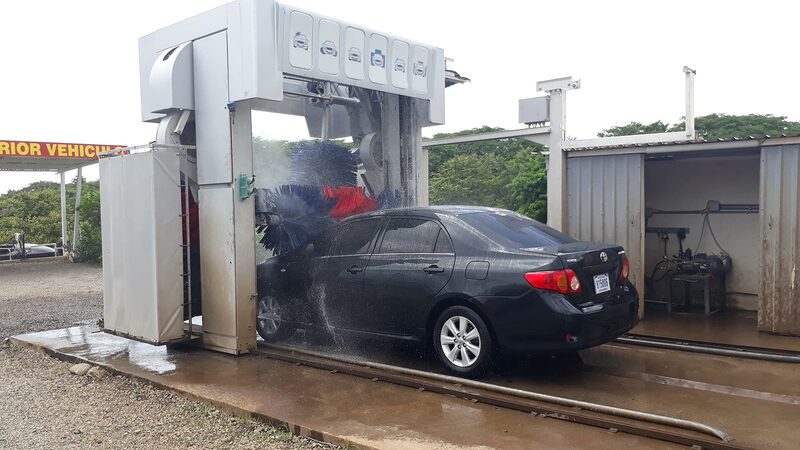 This low-expense machine car wash is one of a kind in the area and an opportune investment for generating a steady cash flow.